SEO can be expensive and sometimes not knowing how much to pay for an SEO Service is a challenge most people face. So if you are just getting started with SEO, here are some ways you can reduce the cost of your SEO without compromising on the quality of service you get. More brand visibility for your website online means more sales. Yet you have to spend money on a lot of things. What if you could just follow some simple tips and reduce your SEO cost? To get the necessary exposure for your brand, you need to do a lot of internet marketing. As a small business owner, you want to use all the available opportunity that is available to grow your business. Therefore you sign up with a mailing provider for your email campaigns, Pay per Click campaign whenever possible and start out on social media platform like Facebook, Google+ and Twitter. All this method of inbound marketing gives exposure to your brand at a cost. You soon realize that you need to give your website the full throttle to increase its visibility. You know that when you optimize your website, the minimum benefit you get is increase web traffic as website listed on the first position on Google gets roughly 46% of all traffic for that keyword while the other traffic are shared amongst the remaining nine listed websites. 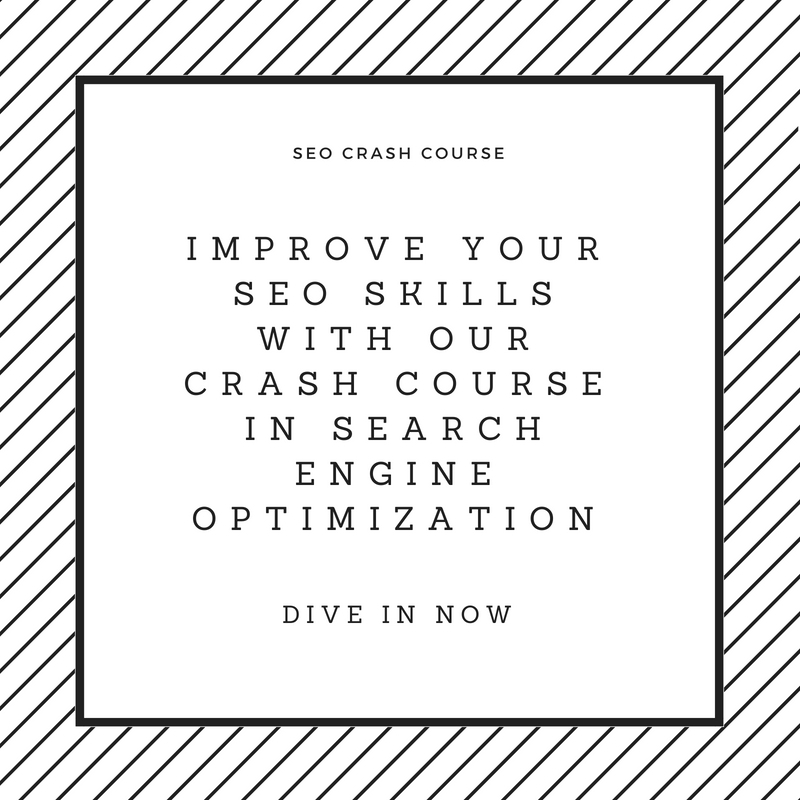 You now sign up with an SEO Company and then suddenly you realize that the amount needed to run a full search engine optimization is a bit more than your budget can accommodate. You want the full benefits SEO can give you but on one hand, the cost seems expensive. In such scenario, what do you do? Opt out of the program? NO. SEO necessary doesn’t need to be expensive or throat-cutting. With little as much as $200 a month, you can run a full search engine marketing campaign for your website. So what can you do to cut down on your SEO expenses? The most important way to cut down on your SEO expenses is to understand how an optimized website functions and what the function of each form of optimization is. Do you need to run a pay per click campaign or you need to focus more on your email outreach? When you understand why you want to increase your brand visibility, then you can decide which of the methods you want to focus on. Having a clear aim on what you want to achieve helps you also measure the effect of any method you choose and you are able to know when it is not working and therefore stop it. This way you can cut down on some of the expenses associated with your campaign. Step 2: Pick a Good SEO Company. Sometimes big doesn’t necessary mean better. While most good SEO Company will charge you a little on the high side, it doesn’t mean you necessary have to overshoot your budget. A good SEO company will study your business, understand your focus and tell you what you can get with your budget. Good SEO Companies knows that search engines are not the ultimate solutions to all problems online so they are able to give you realistic expectations on your budget. They also know what to do and when to stop focusing on ranking. So choosing your SEO provider wisely can help you stay within your budget. One of the way you can run a high price on your search engine optimization is to look for short cuts or try to manipulate search engines. Why some techniques are regarded as black-hat others techniques are still unclear since Google has not fully come out to condemn them. To reduce your cost, if your Search engine marketing uses white-hat techniques, your website will survive the ups and down associated with search engines fluctuations. If you are outsourcing your optimization, try to understand how and what your SEO firm intend doing. If any of the things they tell you is not clear, cross check their answer with Google guidelines. Before optimizing your website, you need to fully audit your website. An SEO audit gives you basic understanding of where you stand, what has been done and what needs to be fixed. Often times, by auditing your website, you already have done 50% of what needs to be done. If you cannot avoid to pay for a full audit your website, checking your Google analytic tool regularly will give you an insight into what needs to be fixed and what you can improve on. Google analytic will give you an overview of your website traffic, bounce rate and any other critical issues that needs to be addressed. There is no way you can reduce your SEO Cost if you don’t take part in the process. This is because a good SEO Agency will focus on making sure your website create value for your users while also trying to help you rank higher by building backlinks that can give your website the necessary ranking boost. Most backlinking methods involve a lot of link bait. This means they create content that people will want to link to while also promoting such contents. These contents can come in form of guest blogging, directory submission both paid and free, infographic, video, podcast and organizing webinars. Most of these things will cost a little and will be added to the overall cost. If you as the website owner do not have time to blog, create graphics or do simple survey of your customers to understand their needs or why they buying from you, then your agency will outsource to find a means to fill this void your contents need. But if you are able to do a simple thing as produce blog post or create videos, you can greatly negotiate for a reduction in your cost. Besides, who knows your business or customers better than you? 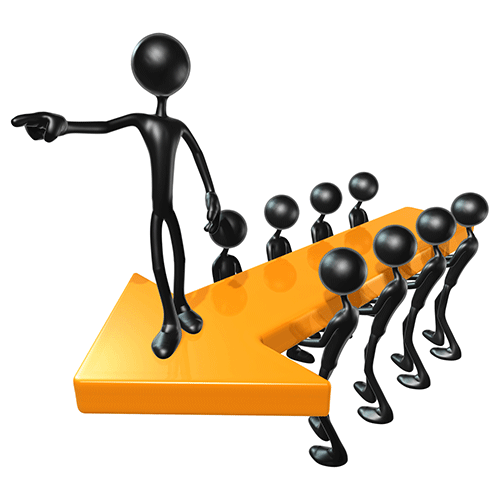 That is why it is significantly important that you take active part in your SEO project. Search engine optimization does not need to be expensive. By being involved in the overall process, you can help reduce the cost associated with running an SEO campaign for your website.